What a remarkable year it’s been at NetGalley! 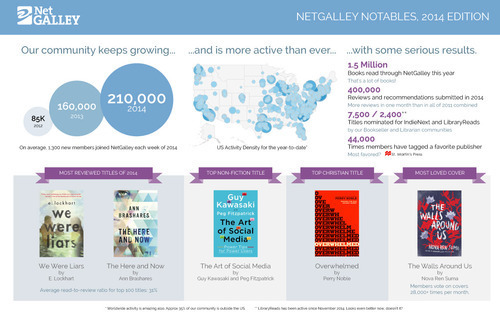 Take a peek at some fun facts about NetGalley in 2014 in our annual infographic below. We look forward to connecting you with even more books you’ll love in 2015! And there’s no one we appreciate more than our readers! That’s why our member dashboard has been redesigned to reflect your personal preferences and browsing categories, making it easier than ever to find titles to request, read and review. 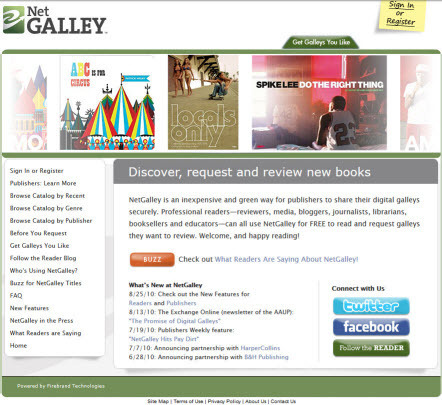 Start exploring right now at www.netgalley.com or take a tour of the new dashboard below! On behalf of all of us at NetGalley, best wishes for a book-filled 2015! 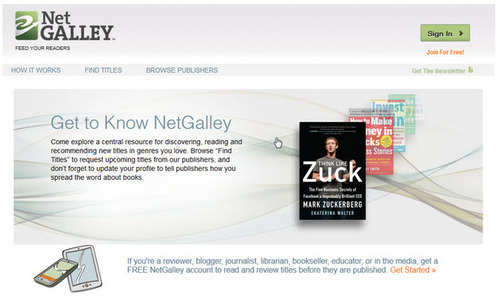 We’re pleased to announce the release of the new NetGalley homepage! 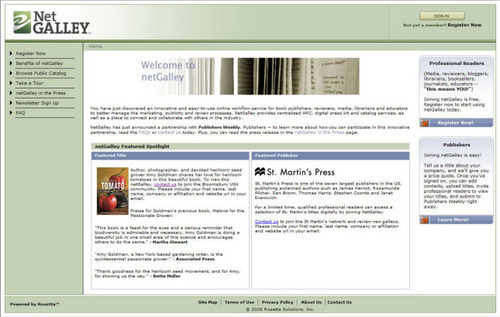 If you’ve visited NetGalley today (and if you haven’t, go right now), you’ll notice our fresh new design that is both user-friendly and updated with the latest information about our services. While you’re there, make sure to check out this week’s featured titles! 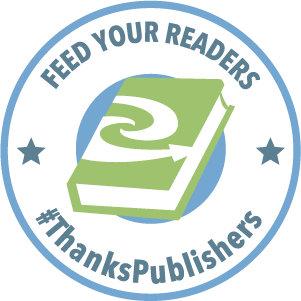 On behalf of the NetGalley team, thank you for your past and future support of NetGalley!